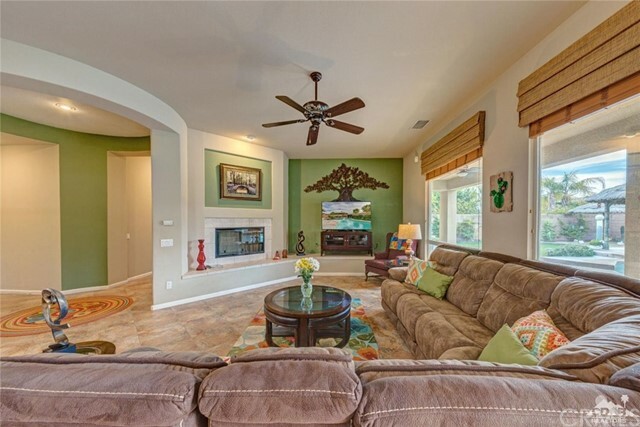 Come see the definition of a dream home today!!! 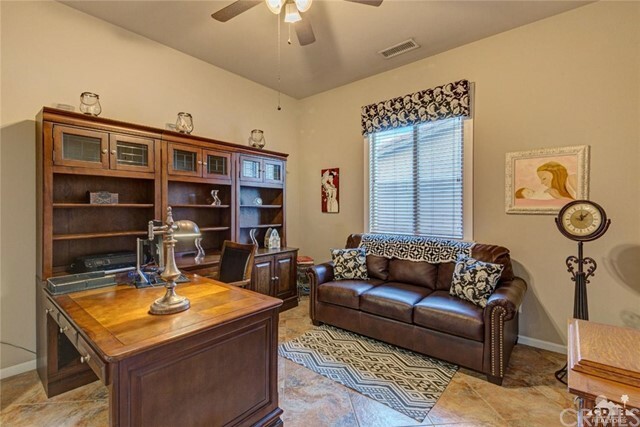 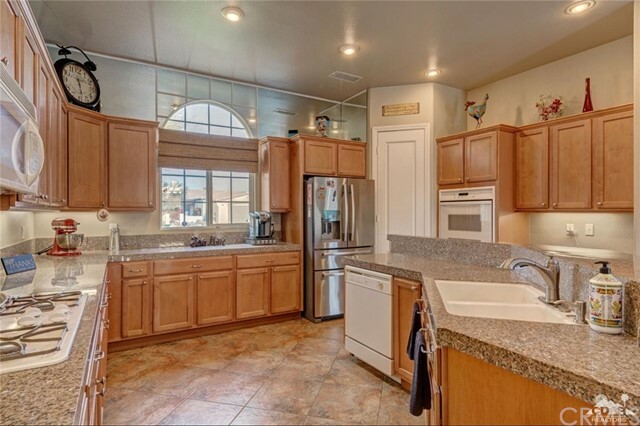 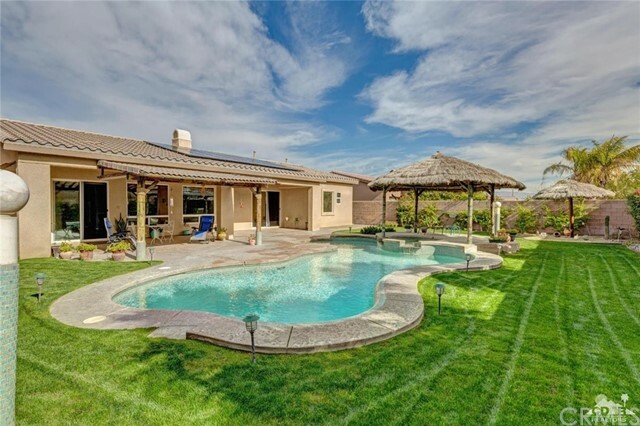 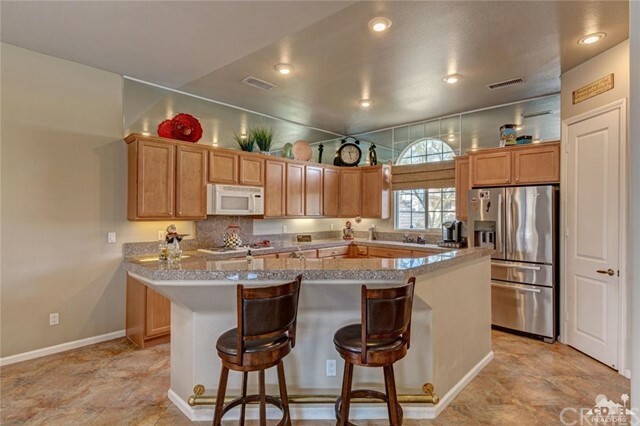 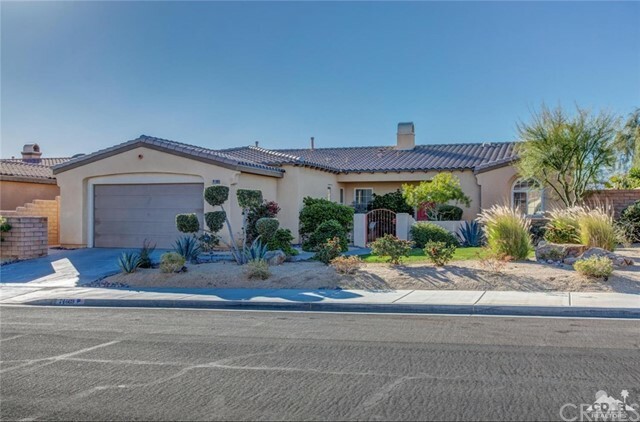 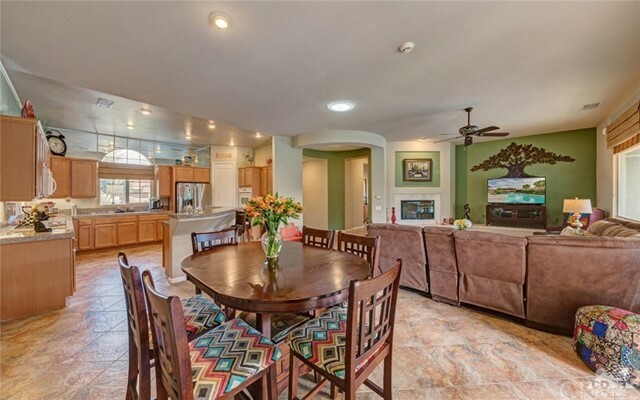 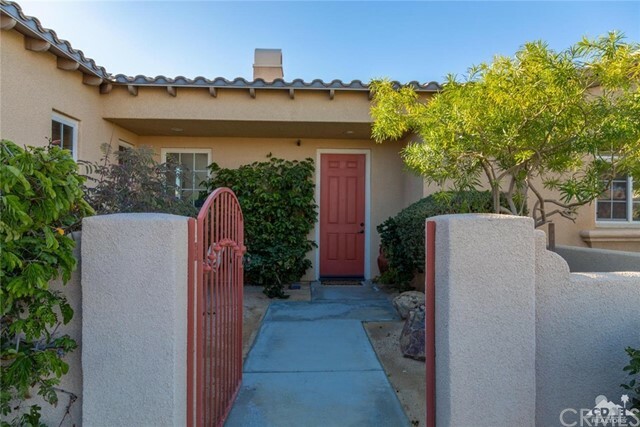 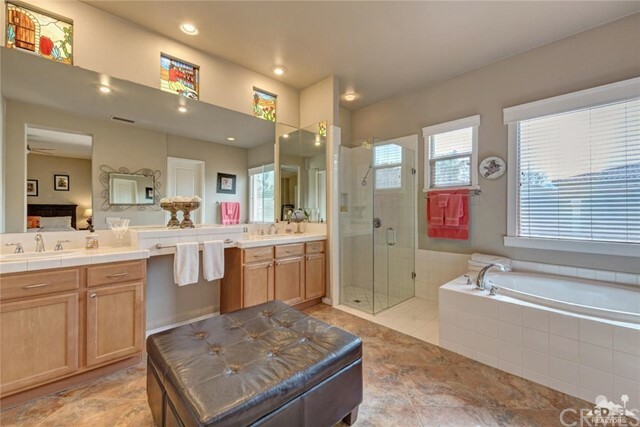 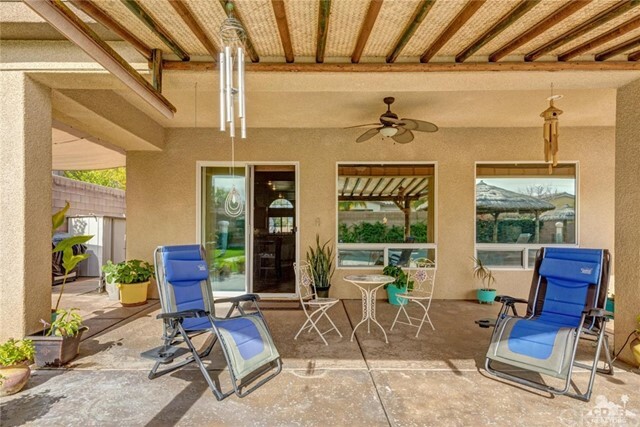 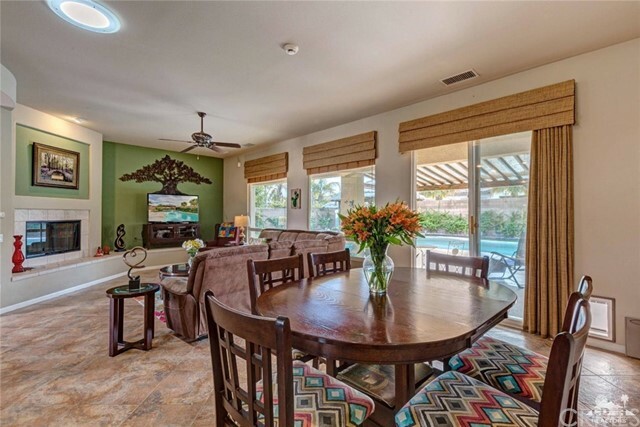 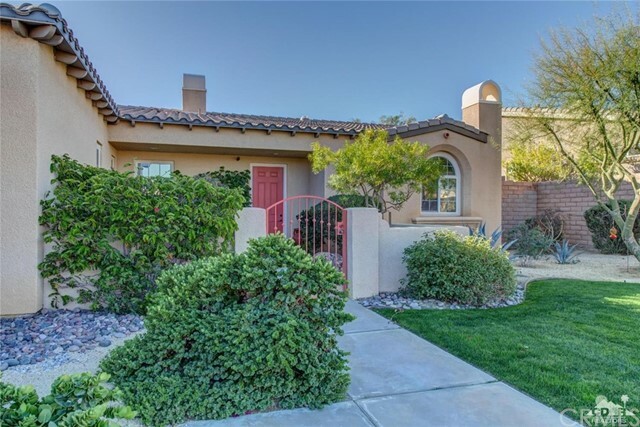 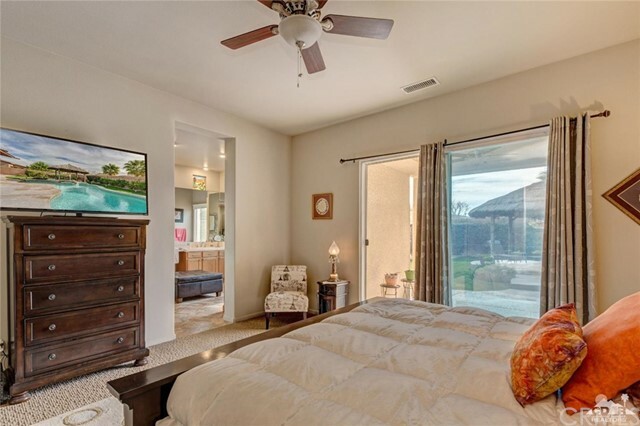 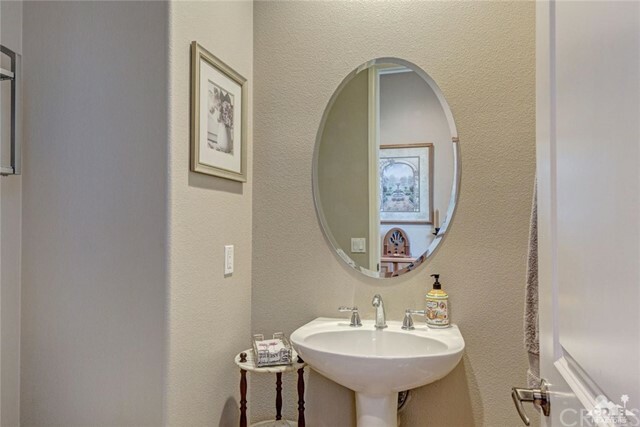 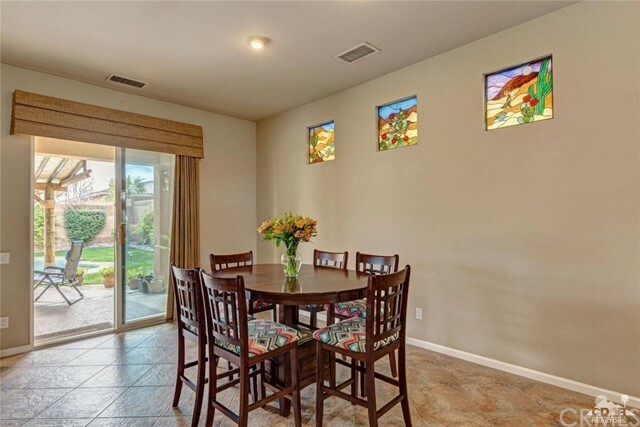 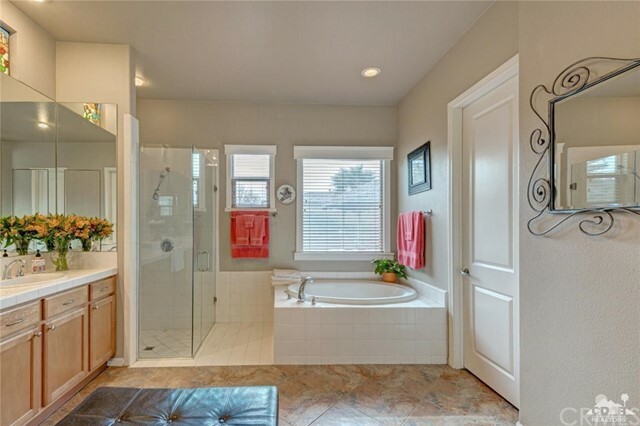 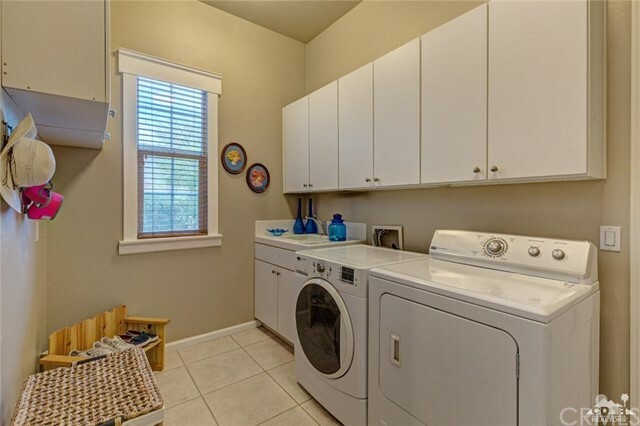 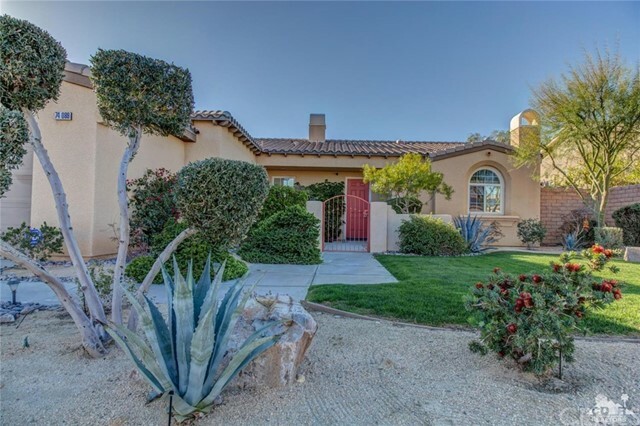 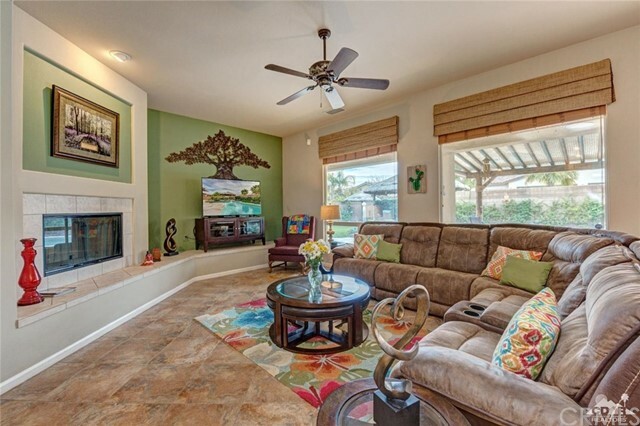 This home is located in a beautiful neighborhood in Palm Desert California and is a short drive from all major shopping centers and restaurants. 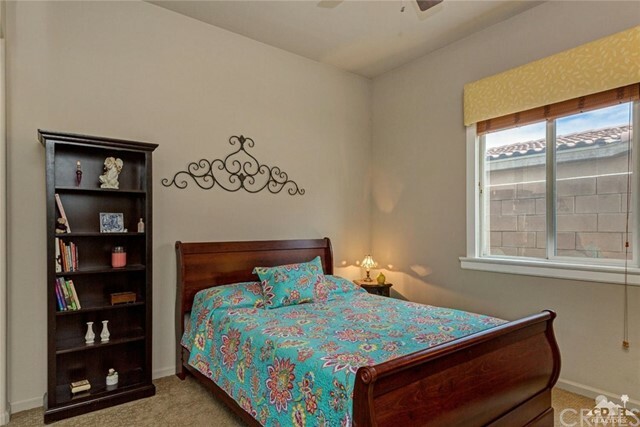 The home has three bedrooms and two and a half bathrooms, huge yard with a pool/spa which is perfect for entertaining guest. 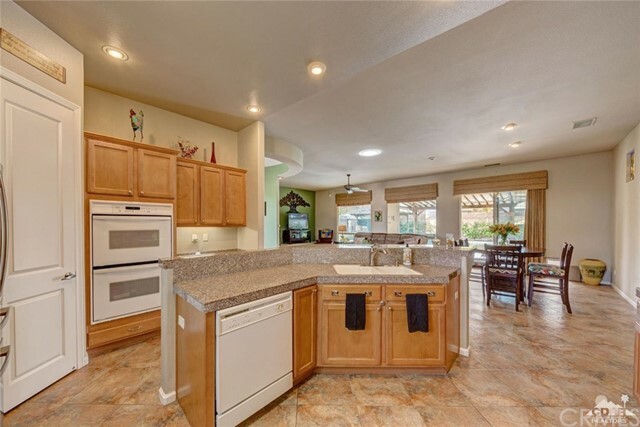 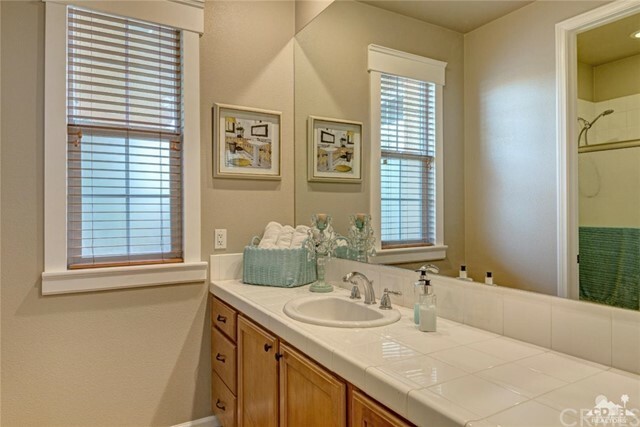 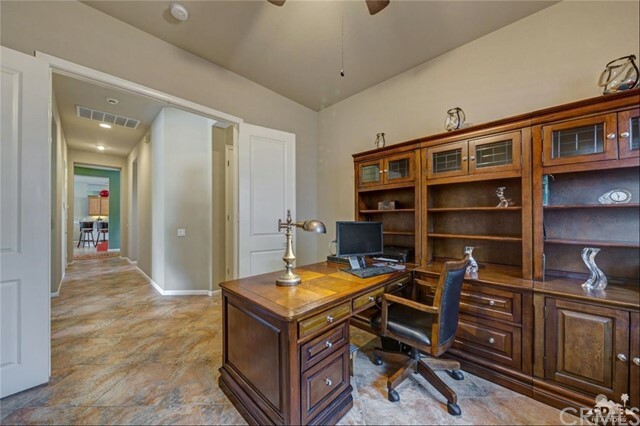 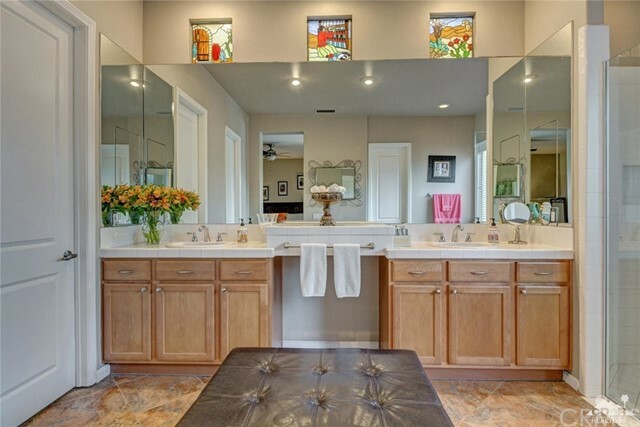 Don't wait, come see this home today.